Travel Specials | Travel Agents - Vacation Packages - Travel Services | Sand C Travel, Inc. Enjoy better shore excursions experiences, at better prices than direct from the cruise lines, with GUARANTEED RETURN TO SHIP IN TIME! 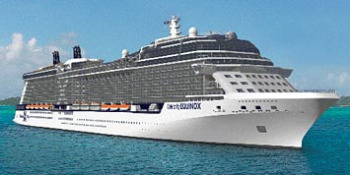 Book a Celebrity Cruise Now! 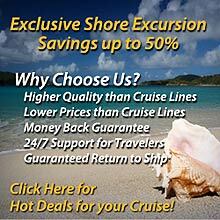 Check availability or book your next Celebrity Cruise right now. Sand & C will handle all the details! Save up to $600 to spend on board, free room upgrade, and extra guests starting at $99.